Get the most from your time in the garden with a superb selection of outdoor features. A range of raised bed kits, Pergola Kits, Suntrap Terrace Kits, garden planters and garden furniture - benches and solid oak cubes, to enhance the appearance of your garden and accentuate its natural beauty. Beautiful as well as practical, these are ideal for growing your own vegetables and herbs, or to make an easy-to-manage flower bed. Raised beds are an easy way to look after your crops. They are a smart alternative planting method. Not only are they aesthetically pleasing, but they give you less strain on your joints as they can be used on a platform for gardeners who have difficulties with bending or kneeling down. 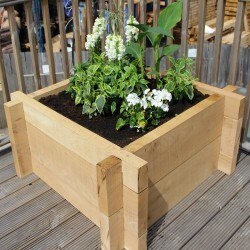 We have a wide selection of Slot-Together Kits, available in both untreated softwood and oak, and a selection of planed FlowerBed and Loglap planters. Delivery by pallet service is available on all raised bed kits. Why not create a stunning feature in your garden with one of our beautiful wooden pergola kits. These sturdy structures will fit in harmoniously with the landscaping in your garden, even more so by allowing climbing plants to grow up and around them. Whether you are looking for a sturdy support for your climbing plants, to highlight a walkway or to make use of that little space in your garden that the sun always hits, our pergola kit range comprises of a variety of designs from freestanding pergolas, lean-to pergolas or suntrap terrace kits. 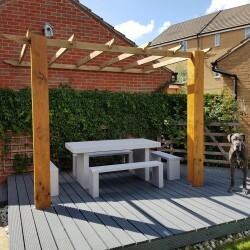 At UK Timber Limited, we offer both contemporary and traditional designs at an affordable price, enabling you to find a pergola that will fit your garden perfectly. Fancy building your own garden pergola? No problem! Here we have a range of pergola components sized and suited for you to build your own pergola. 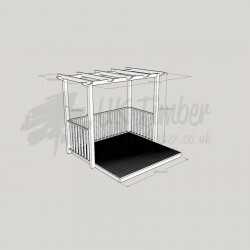 We also stock additional accessories for you to upgrade and give your new pergola, or existing one, a new appearance. 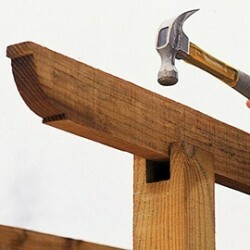 We have a range of rafter rails, bearers, support posts and a selection of ways to secure it to the ground. 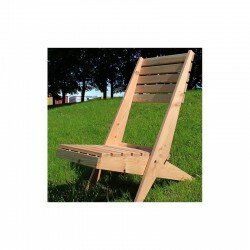 These easy to assemble terrace kits are a lovely addition to any garden and perfect for creating a peaceful area for two or three people to sit and enjoy the garden. All of our terrace kits are comprised of high quality components made on site from pressure treated timber that are built to last and come with step by step instructions for your convenience. It's never too early to start dreaming about sunnier climes. 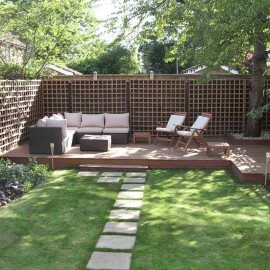 Our exclusive range of garden furniture is designed to help you make the most of your outside space. Whether you have a spacious lawn, a compact patio or a balcony, we have a range of garden furniture designed to get the most out of your space. 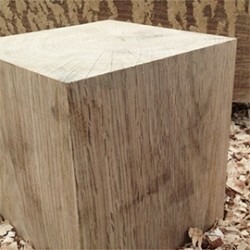 These solid oak cubes are created from the offcuts of green (freshly sawn) English and French oak beams. Please remember that these oak cubes are made from a natural product and will be full of character, knots, small splits and individual colour variation - all of which illustrate some of the most beautiful characteristics associated with oak.